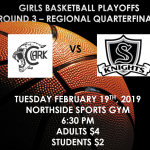 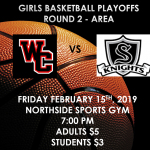 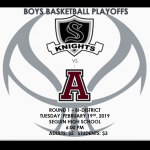 Boys Varsity Basketball · Feb 17 Boys Basketball Playoffs – Round 1! 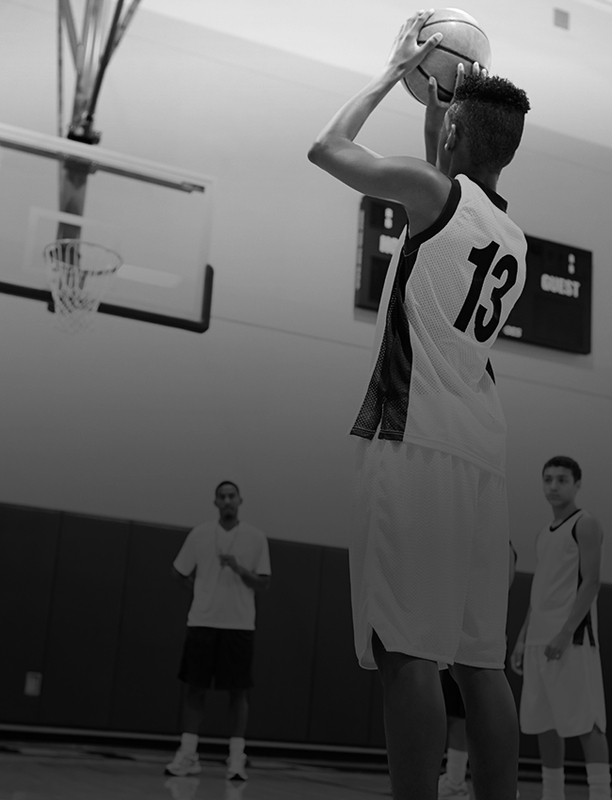 Boys Varsity Basketball · Feb 14 VARSITY BOYS BASKETBALL – DISTRICT CHAMPIONS!!!! 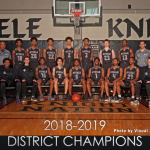 Congratulations to our Varsity Boys Basketball team and coaches on their 26-6A District Championship!!! !